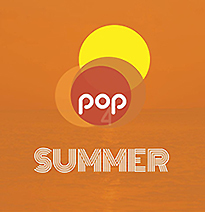 Win Pop 4’s Summer CD! We’ve got two sealed copies of the Summer CD. Come and get ’em, courtesy of the band and your original, 24-hour Internet radio station playing the greatest melodic pop music from the ’60s to today, Pure Pop Radio. This entry was posted in Win Something from Pure Pop Radio! 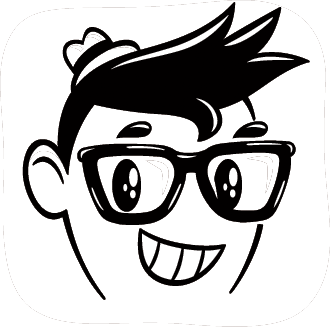 and tagged alan haber, CD, pop 4, pure pop radio, streamlicensing, summer, win something from pure pop radio. Bookmark the permalink.